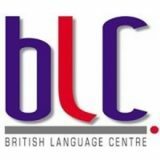 British Language Centre is a leading language school in Sri Lanka. Full Address No. 11, Norris Avenue, Colombo 08.